Hi! We're Amanda + Joe! We are so glad you're here! We are a (soon to be) husband and wife photo/video team based in NJ that believes all weddings should be zero percent stressful and 100% fun. We have photographed and filmed hundreds of weddings over our career and love being a part of such a special time in our clients' lives. We shoot weddings all over the east coast and can't wait to hear more about your celebration! We know how hard it can be to plan a wedding, especially when faced with the task of finding the perfect vendors to work alongside you to bring your wedding to life. Relaxed, yet professional, fun while still being amazing at what they do. And most importantly, people you can truly get along with and want to have by your side on the coolest day of your lives. We want to get to know you, how you met, what kind of vibe you're hoping to have at your wedding, how you found your venue and what you love most about each other. We truly believe that being comfortable with your vendors allows you to fully relax and be present for your entire wedding. We know that we can help you enjoy every second of your wedding, while capturing the memories that help you remember what your wedding day felt like. Press play to see why our small business is a big deal to us. We seriously love what we do and put everything we have into Kamp Weddings and are so grateful for each and every couple that trusts us with such an important moment in their lives. Fill out our contact form + get in touch with us NOW to see if your date is available! We only book a certain number of weddings per year to ensure that we are able to really get to know every single couple. “Kamp is the best! 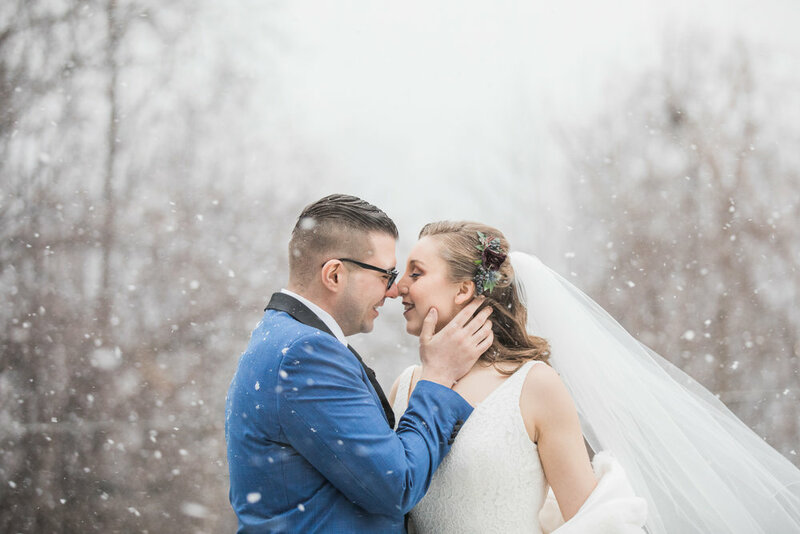 From the initial meeting to the post-wedding photo review, Amanda and Joe felt more like friends (extremely talented friends) than a wedding vendor. Not only did they understand exactly what we wanted, but they made our big day easy and comfortable and a lot more fun for everyone involved." “I am truly just sad it is over, and we have no excuse to hang out with them again. I am so glad we hired them, and you will be too." “If we could give them a million stars, we would! Amanda and Joe made the day so effortless- they were so great and fun to work with. And the teaser photos we saw just two short days after the wedding were BEYOND PERFECT! 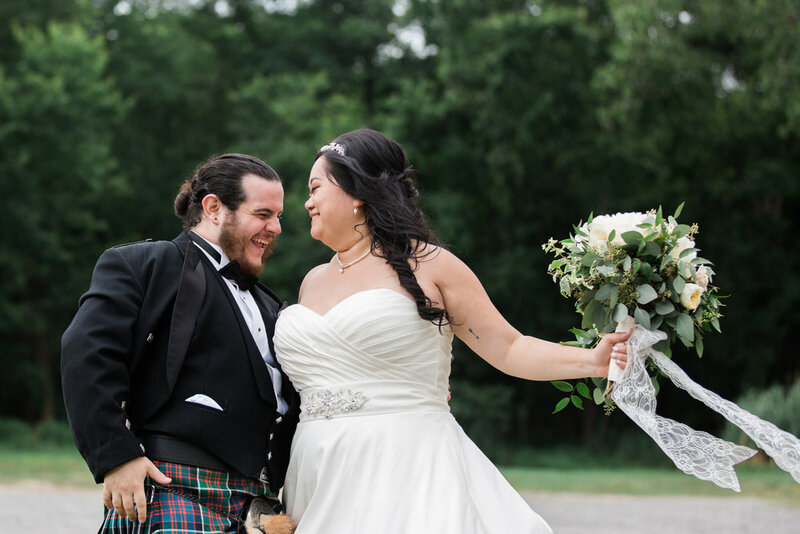 We love love love Kamp Weddings and we love love love Amanda and Joe! So professional and down to earth!" “When we first met them we got a great vibe and loved their portfolio, but we could never have imagined how amazingly well they would capture our whole wedding process."